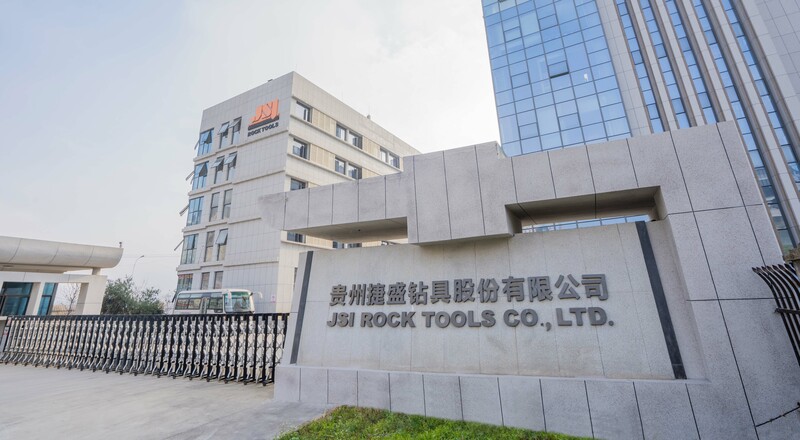 JSI Rock Tools is a distinguished specialized supplier of rock drilling tools in China, serving customers in more than 70 countries. In 2017, the company is publicly listed on the China National Equities Exchange and Quotations (NEEQ). 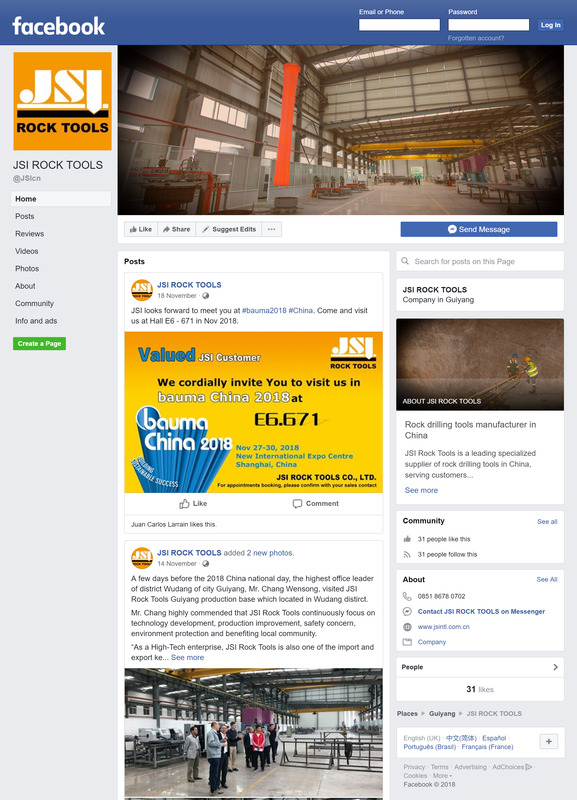 JSI mainly produces rock drilling tools for mining, construction and related industries. Since its foundation in 1997, JSI has been striving to provide customers with fast, stable and economical solutions for rock drilling, and effectively help them reduce rock drilling cost. 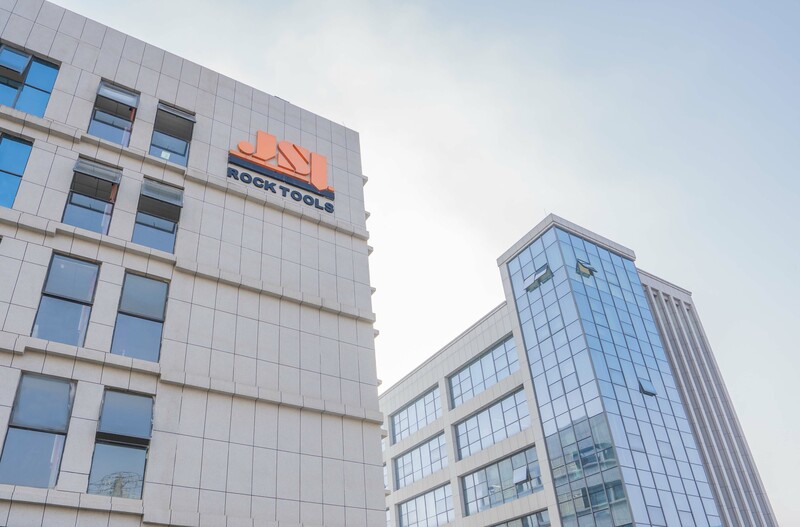 Now JSI has been a specialized manufacturer of rock drilling tools with integration of R&D, production, related products suppling and solution consultancy. 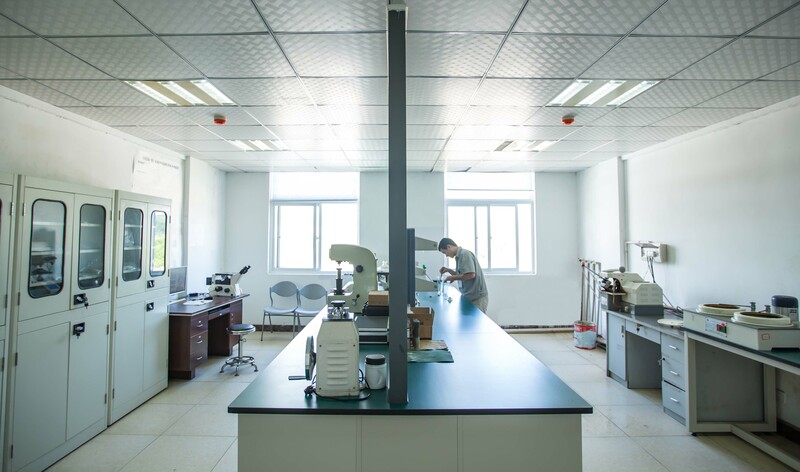 With constant efforts for more than 20 years, not only does JSI own its own factories and laboratory but also has established strategic partnership with a number of outstanding raw material vendors. 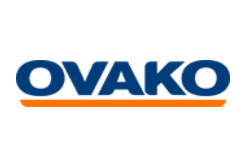 We can offer customers custom-made services solution based upon the full understanding of their specific requirements, and a wide range of actual performance tests of our products under the rigorous control on production quality and supplying system. Sincerity: Think and act the same way. Credibility: Keep our promises at any cost. Gratitude: To be kind and grateful. Perfection: Keep improving and pursue perfection. Diligence: To be pratical and dedicated. Never compromise quality for cost. To provide customers with efficient, stable and cost-effective rock drilling equipments in the worldwide industry. In 1997, JSI was founded in High-tech development zone in Guiyang and separated itself from state-owned enterprise for independent management. Also, taphole drilling bits for blast furnaces and the semi-finished products was developed. In 2008, our laboratory was established. In 2008, JSI was awarded ” Guizhou famous export enterprise ” by Economic and Trade Bureau of Guizhou province. In 2008, JSI was classified “AAAgrade credit enterprise” by Bank of China. In 2008, JSI was awarded “Guizhou famous export enterprise” by Economic and Trade Bureau of Guizhou province. 2011, JSI worked as the first drafter for “Heterosexual thread button bits” Chinese National rock drilling Standard. 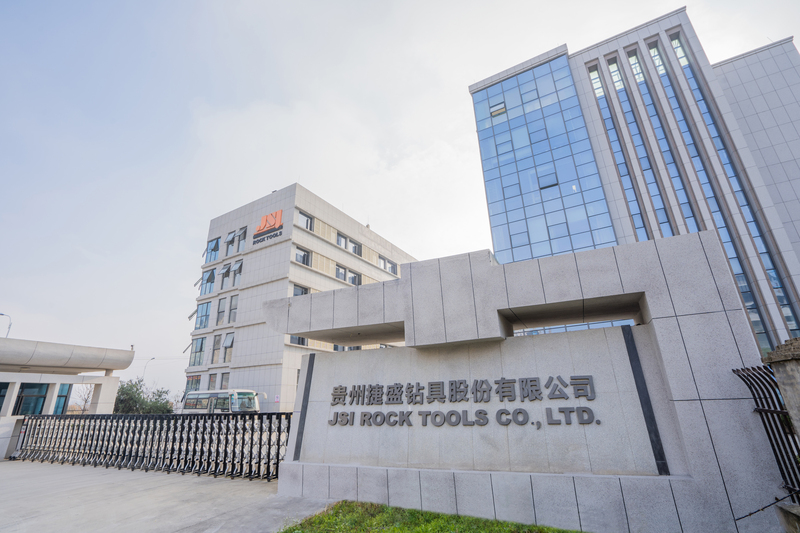 JSI has paid lots of attention to R&D since 1997 and been at the cutting edge of prospective study, design and processing technology of rock drilling tools in China. 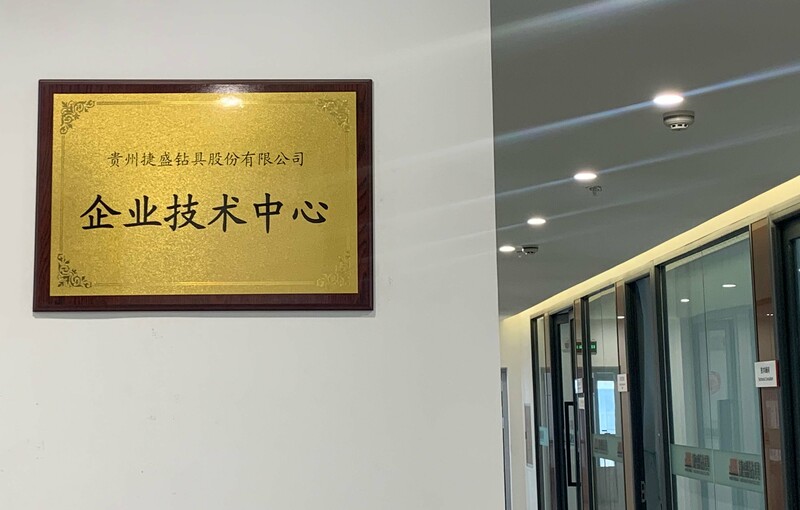 JSI has its own R&D team and laboratory which made many achievements especially research of raw materials, strengthening and toughening of bit body, hot press inserting technology of button bits, design of rock drilling tools etc. JSI has a complete system of R&D, production and service, which provides customers an integrated solution including R&D, lean production, timely delivery and shipment tracking service. Identical process technologies to European competitors. Advanced CNC lathes and European heat treatment facilities used onsite. Onsite test lab facilities followed up by third party testing. ISO9001:2000 from 2006 ISO9001:2008 from 2009 ISO14001:2004 from 2016. Low staff turnover, long-term onsite training. 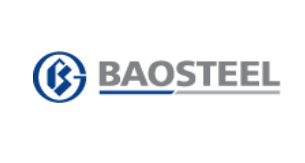 A superior class Guiyang production base designed for high-quality rock drilling tools comes with over 10,000 square meters production area and 13,500 square meters total area. Additionally, the alongside office building comes with over 2,500 square meters total area. A superior class production base located in Huaian was designed for thick wall steel pipes ranging outside diameters from 32 to 100 mm. Main applications include mechanical pipes such as shaft pin sleeves, bushing set, hollow fastener, etc. ; boiler pipes such as high-pressure pipes, high-temperature pipes, oxygen blowing tubes, etc. ; hollow steel bars applied for making blast furnace tapping rods, DTH drill pipes, etc. Only the superior available raw material is offered. 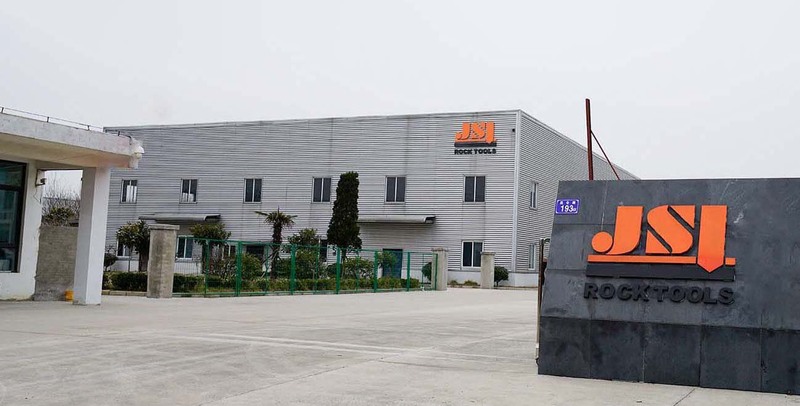 Some of our reputed suppliers have been cooperating with JSI for more than 10 years. 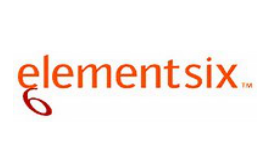 We have set up a Service Assurance System to solve different sorts of professional issues for our clients. The system includes 2 manufacture plants and 6 independant departments.